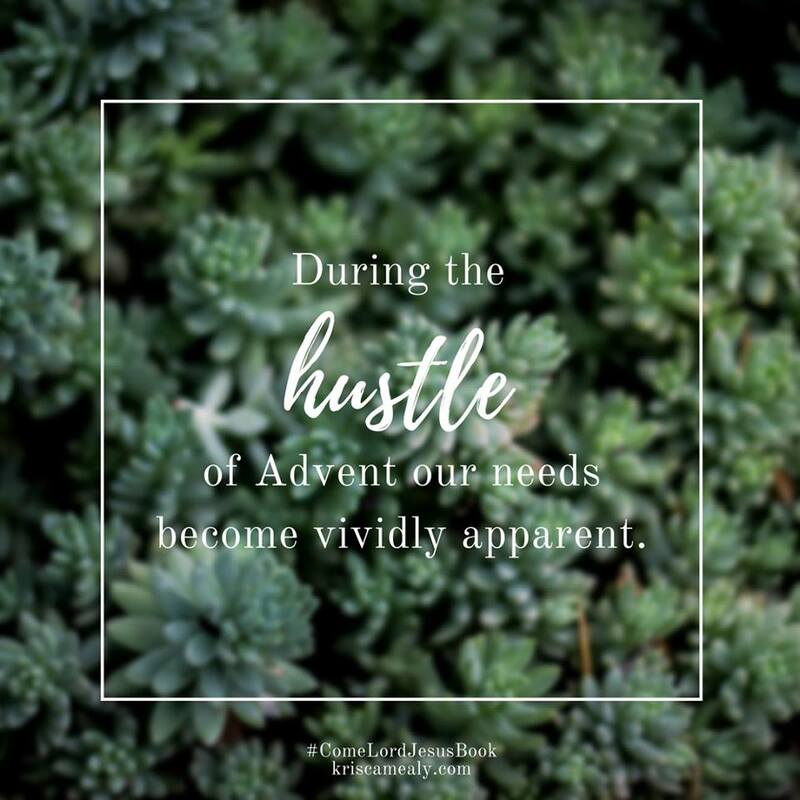 "During the hustle of Advent our needs become vividly apparent. 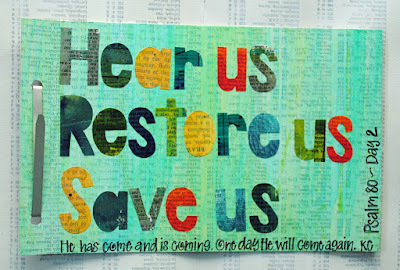 In our weariness of struggling to prepare our homes, and our hearts, we hunger to be heard, to be restored, to be saved. Save us, restore us. These words spoken in contrition lead to healing and restoration. These are the foundational layers of repentance - the recognition that our salvation and restoration cannot come from within." ~Kris Camealy, Come, Lord Jesus, p12. 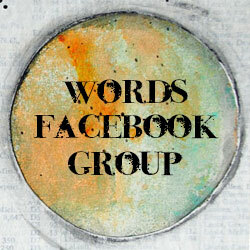 My altered press board report cover journal. 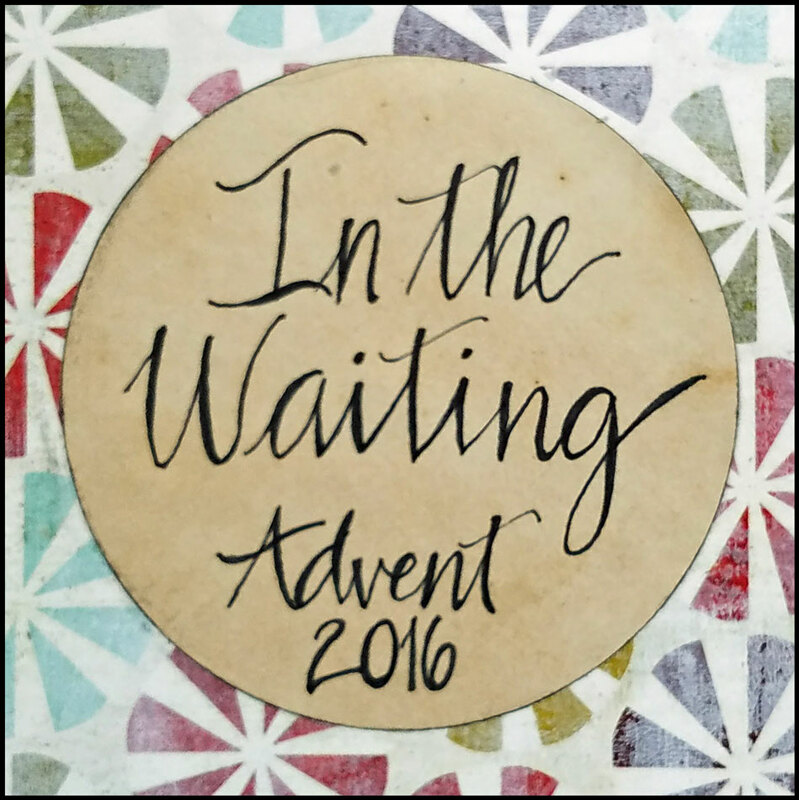 Come, Lord Jesus: The Weight of Waiting by Kris Camealy. Available at Amazon. 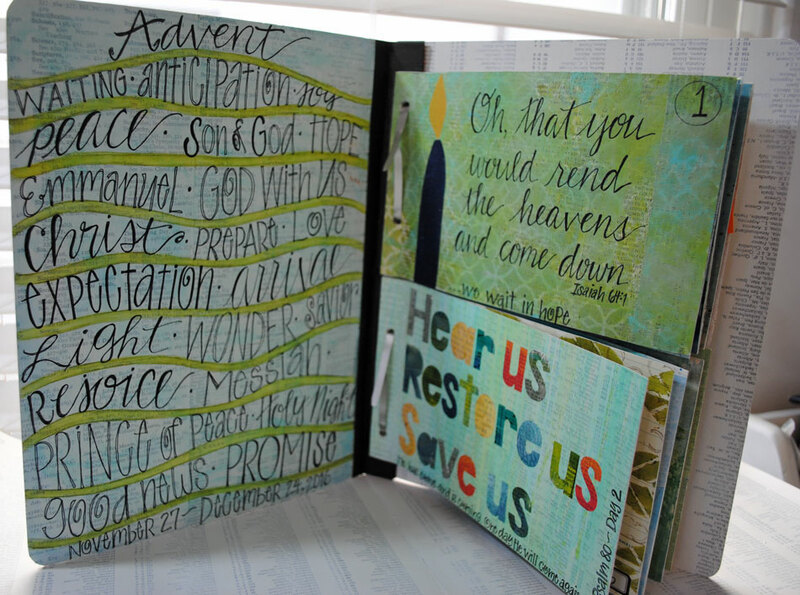 Come, Lord Jesus Advent Book Club at Creative and Free. 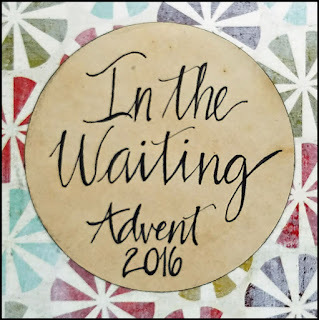 Visit my church's website where we are offering a weekly Advent theme devotion and resources on our blog: Grace Church Toledo.